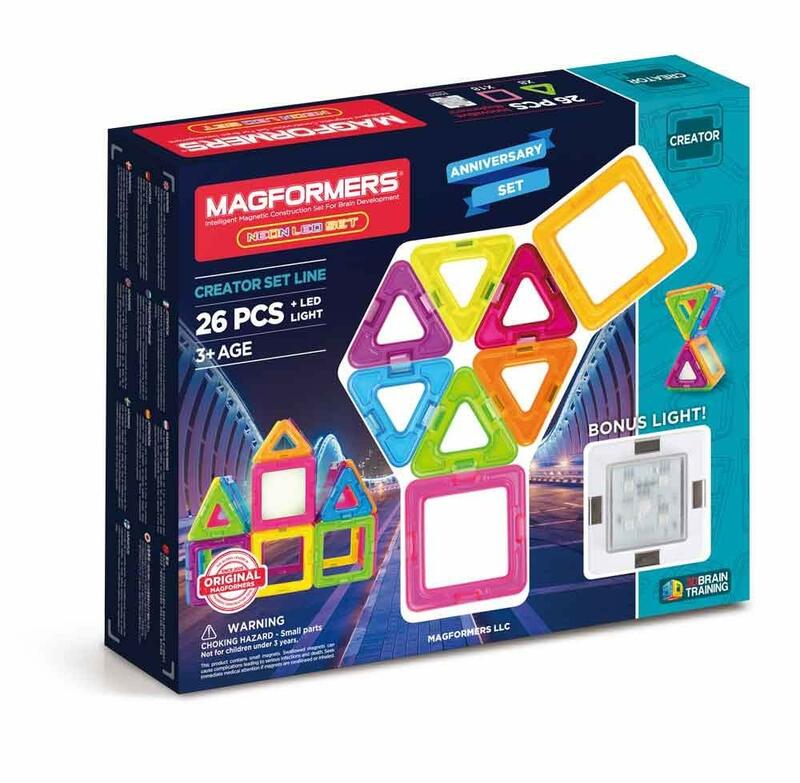 Amazon has the 26 Piece Magformers Neon + Bonus Light Magnetic Building Blocks on sale for just $17.44 (regularly $49.99). Create 3D structures from 2D nets with the Neon 26Pc Set. 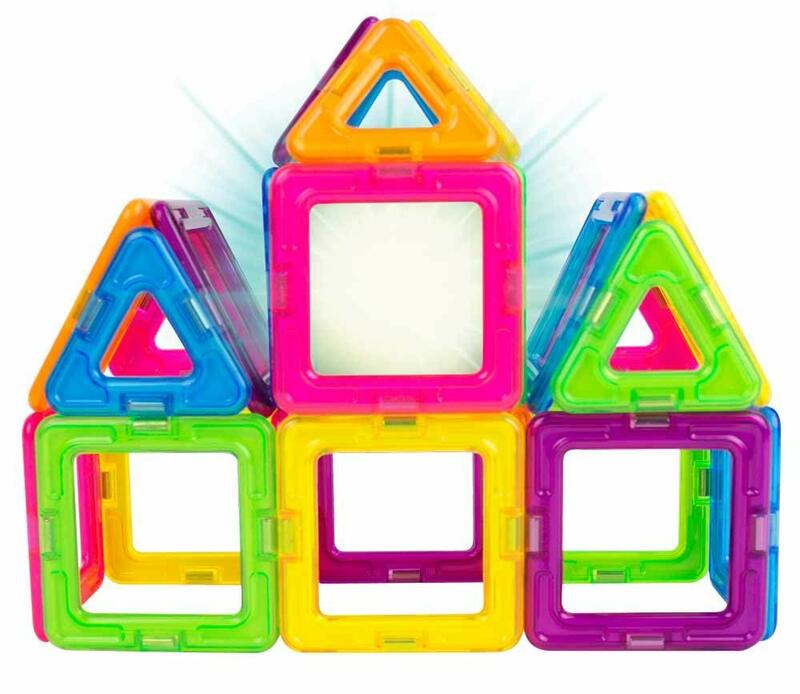 Use squares and triangles to build houses, towers and our ‘magic ball'. Light up your builds by adding our new LED Light! Learn to build using combine, roll and pull-up techniques and see what your imagination can create!